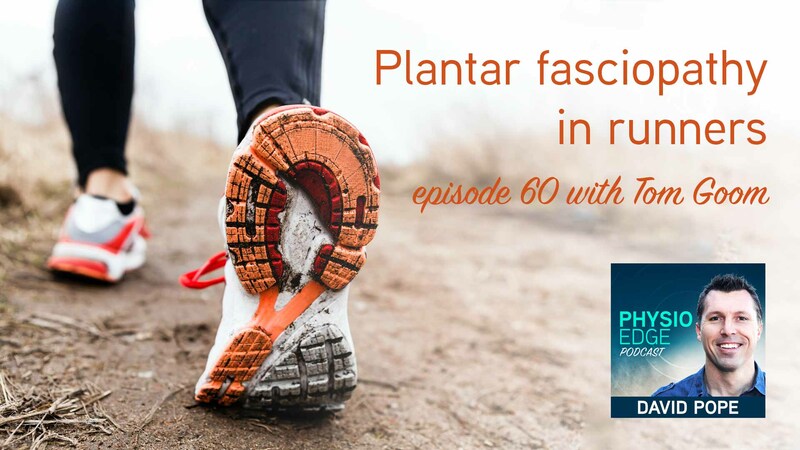 Plantar fasciopathy is one of the most common causes of foot pain in runners and non-athletes alike. Our understanding of plantar fasciopathy (PF) pathology and treatment has progressed significantly over recent years. In episode 60 of the Physio Edge podcast, Tom Goom and David Pope explore PF, what we know about it, and how you can explain the condition, treatment and recovery process to your patients. Which aspects of running may be related or contribute to developing PF?